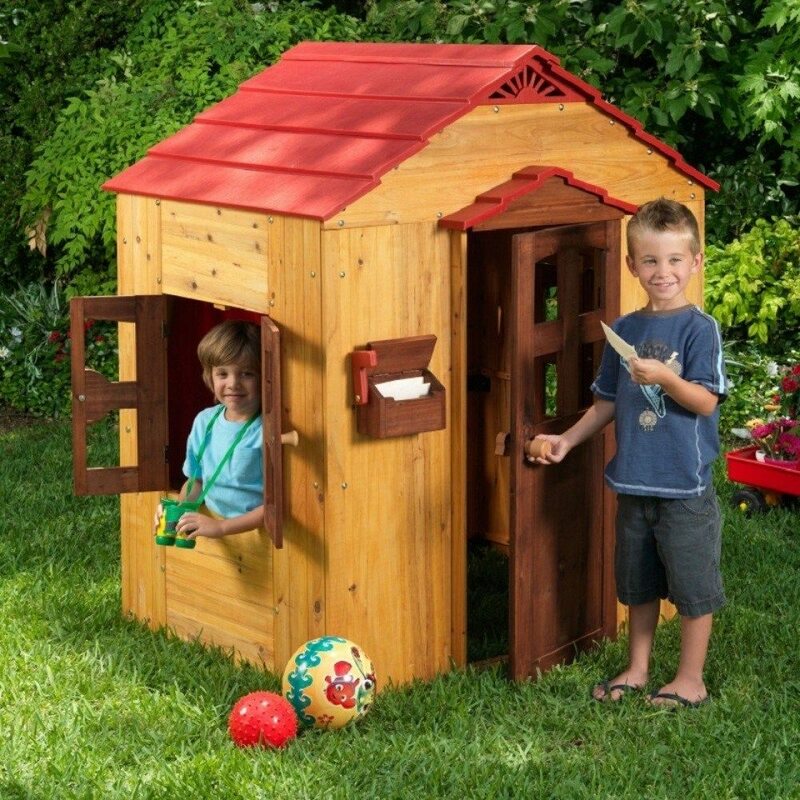 Let your little ones discover a brand new world with the charming KidKraft Outdoor Playhouse. 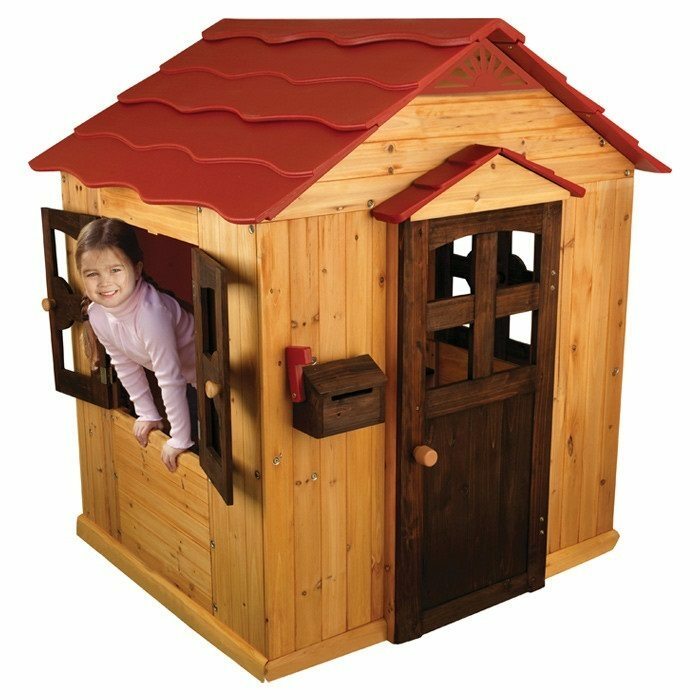 Made with weather-resistant wood, the playhouse features a door and windows that open and close, a mailbox, and a realistic kitchen sink. 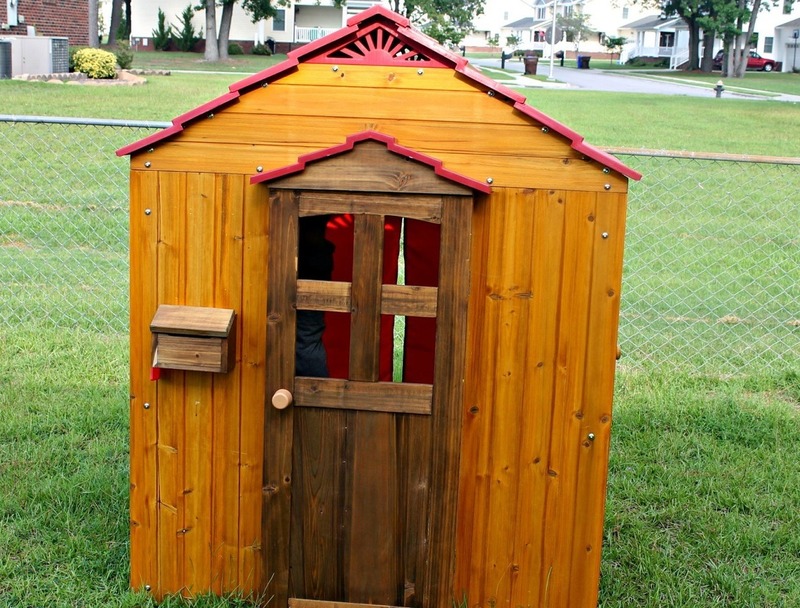 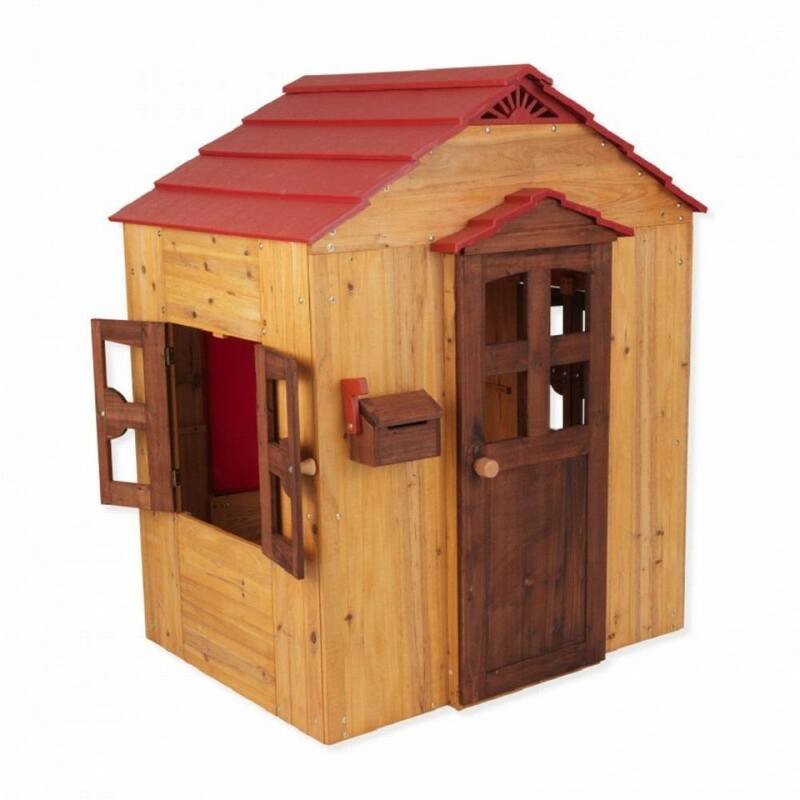 Recommended for ages two and up, this detailed playhouse will inspire hours of imaginative play.